If you are missing one or more of your teeth, our doctors in South Bend may be able to restore your smile using a dental bridge. 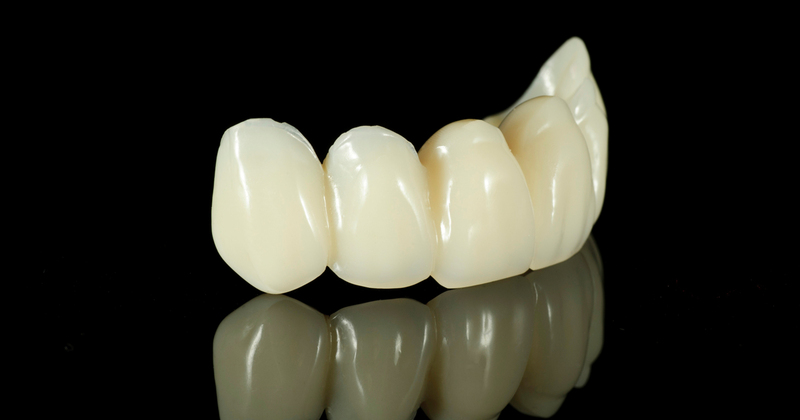 Bridges are composed of a replacement tooth or teeth supported on either side by a porcelain crown. These crowns are connected to the teeth adjacent to a gap, creating a strong and natural looking replacement. 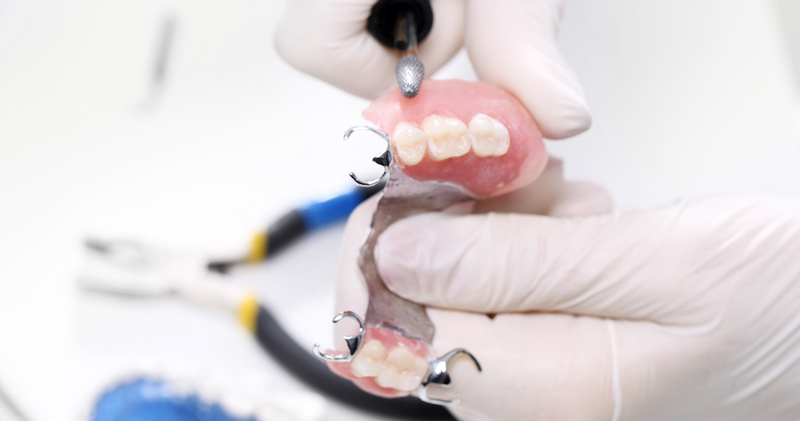 Non-removable bridges provide a sturdier, more stable solution to missing teeth than removable dentures, giving our patients in South Bend the feeling of having permanent teeth once again.